Enjoy a tour of the beautiful Avondale wine estate during this eco safari, complete with wine tastings and a cellar tour! 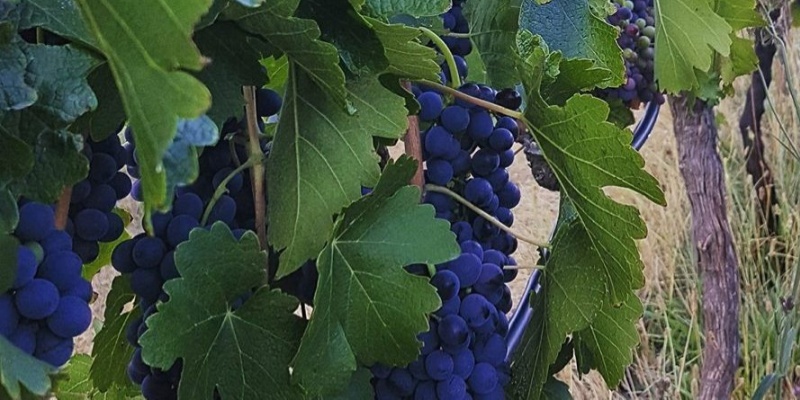 Treat someone to a wonderful day of wine tasting, vineyard exploring and cellar touring with the Avondale Eco Wine Safari in Paarl, perfect for a fun tourist day out or a gift to a loved one. The Avondale ethos is very much focused on organic and sustainable practices, using modern technology and a deep understanding of the natural environment to produce wine that is both ethical and incredibly high quality. 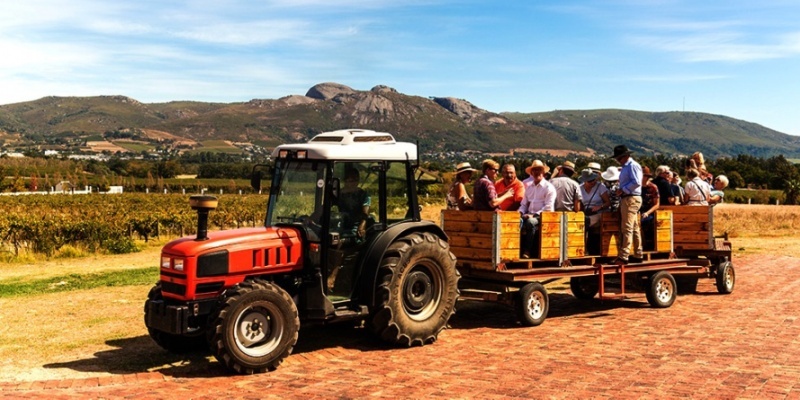 Starting in the Tasting Gallery, the tour begins with an introduction to the Estate over a glass of Methode Cap Classique, before climbing into the tractor train for a tour of the vineyard. 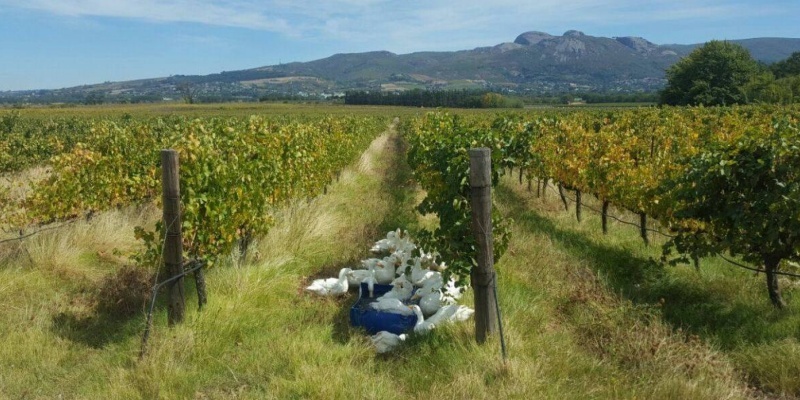 Your guide will talk through the various methods Avondale farmers use to revolutionise the wine-making process, implementing bio-dynamic practices that get the Mother Nature seal of approval. In the vineyard you'll enjoy another wine tasting, then head underground to the gravity flow cellar for a fascinating tour of the slow wine production done there. Your experience concludes back at the Tasting Gallery where you can take in the incredible Klein Drakenstein mountains, or have a wander through the exhibitions and artworks on display. This is a truly unique wine tasting experience for budding connoisseurs, and is guaranteed to give you a renewed appreciation for organic wine-making. Enjoy! The eco wine tour is available Wednesday to Friday from 10:00 to 13:00. Advance booking is essential. There are no age restrictions but this is a wine tasting tour aimed at adults. The tour begins at 10am and takes 2-3 hours. Participants: The Eco Wine Safari and Tasting in Paarl is for 1 participant. Please wear clothing suitable for the weather, and bring layers as the cellar is underground. If the weather causes the tour to be cancelled, you can reschedule for another date. To find out more about this fantastic wine tasting, eco-safari and cellar tour, have a read of our very interesting interview with Avondale Wine. Q: Please tell us about the history behind Avondale wine, how did it all begin? A: When the owners’ son, current proprietor Johnathan Grieve joined the farm in 1996, Avondale was a completely conventional farm – using all the normal fertilizers, herbicides and insecticides. For Johnathan, it was intuitive to begin his wine farming endeavour by looking to restore life on this long-used land towards a robust, balanced vineyard ecosystem that would ensure that Avondale would support the lives of future generations. Q: Why is it important to the business that you are eco-friendly? A: For Avondale, it is important to be eco-friendly in order to create expressive wines that are unique to the farm and also to ensure a sustainable future. Q: Is there an obvious favourite wine that visitors prefer? A: No not at all! Each wine is so different from the other and favoured for different reasons. Q: Do you have an interesting fact about making wine, that most people wouldn’t know? A: The aim is to produce expressive wine that is true to Avondale’s terroir, versus the one-dimensional effect of commercial yeast. 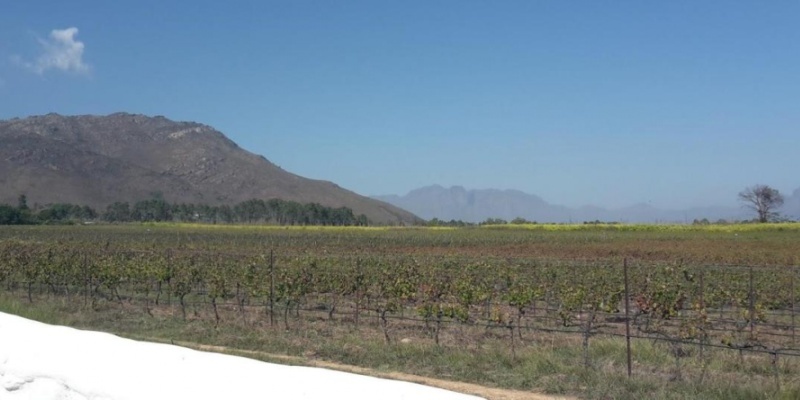 Q: Does Avondale Wine have any future plans for development? A: Avondale is always developing and exploring new concepts to add to the living system and ensure a sustainable future. We want to expand and continuously build our Biologic system and farm the way mother nature intended. 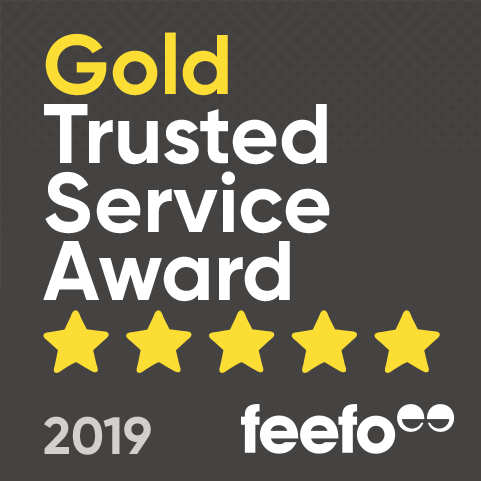 Thank you very much Caelli for answering our questions, your answers really reflect how passionate Avondale Wine are about making sustainability a key aspect!